Life lesson — Gather your friends, your spiked selzters, and head for the nearest body of water. Photography can be a ridiculously expensive hobby — but it doesn’t need to be! Here’s what I tell people when they ask for advice. Set a realistic photography goal. Before purchasing anything, take some time to think about what you really want to accomplish in photography. Is your ultimate goal to quit your day job and become a professional photographer? Or are you more interested in learning more about the mechanics of photography and shooting on manual? Or… are you really just aiming to take better photos for sharing with friends and family, or on Instagram? These are just some examples of photography goals — and very different ones, at that. 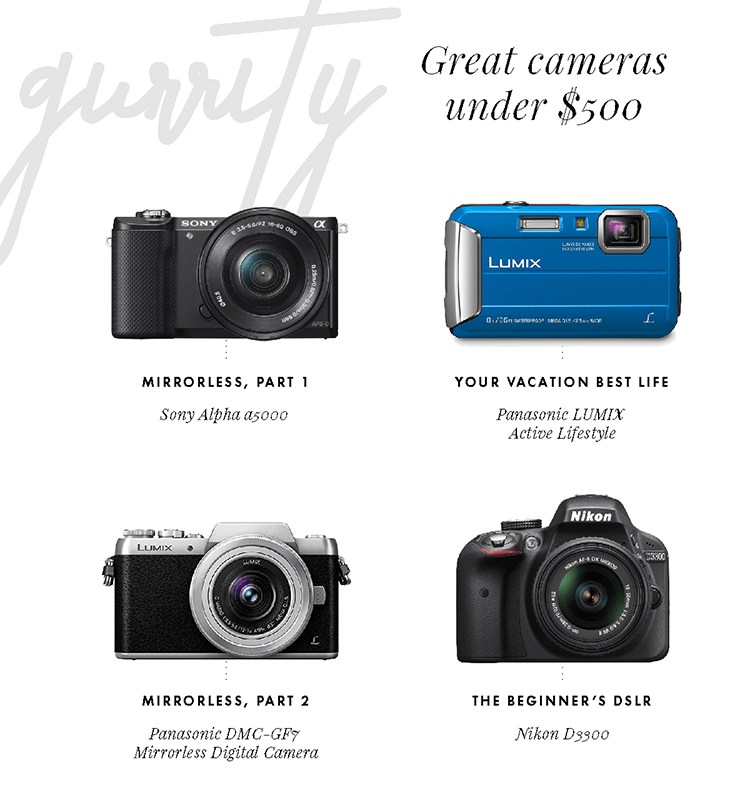 Someone who’s aiming to go pro isn’t going to buy the same camera as someone who only really uses a camera on vacation. So… what kind of photographer do you see yourself being, realistically? When someone contacts me and says “I’d like to get a camera. What should I get?” — my first reaction is to ask how much money they’re willing to spend. Under $1,000, or over? Over $5,000? 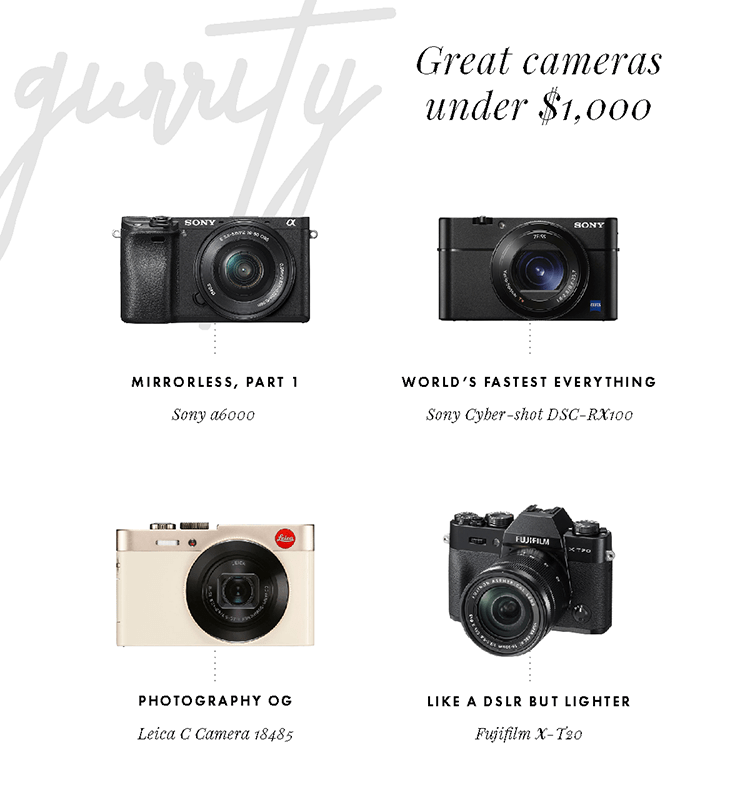 Photo gear adds up, so budgeting is mandatory. Test equipment before you buy it. I swear by BorrowLenses.com for all camera rentals — whether I need a telephoto for just the weekend, or if I’m testing out an entirely new camera. In fact, every piece of equipment I now own was something I rented or borrowed early in my career! If you’ve never used BorrowLenses before, use this link to get $20 off your first rental. With some research, of course. Photography is a fairly old trade — cameras have been around for a long time! My first DSLR was a Nikon D80, which taught me how to be a photographer, and even carried me through a handful of professional jobs. That, in turn, helped me afford a full-frame, more modern DSLR. Going used is a great option, especially for someone on a budget who may or may not jump into photography full time. You’d be surprised how much a piece of gear gets discounted because of a few cosmetic scuffs. But then again, buying used isn’t for everyone. I’ve personally had a lot of luck with used gear! Now… on to the fun stuff! 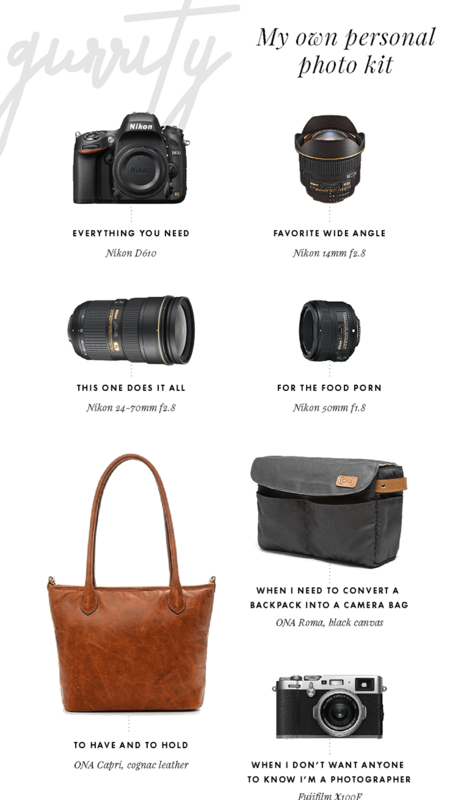 Here’s a roundup of photo gear — based on what I own and what I recommend! Note: all links above are affiliate links. If you’re taking me up on my recommendations for purchasing camera gear, I would greatly appreciate it if you use the links above!